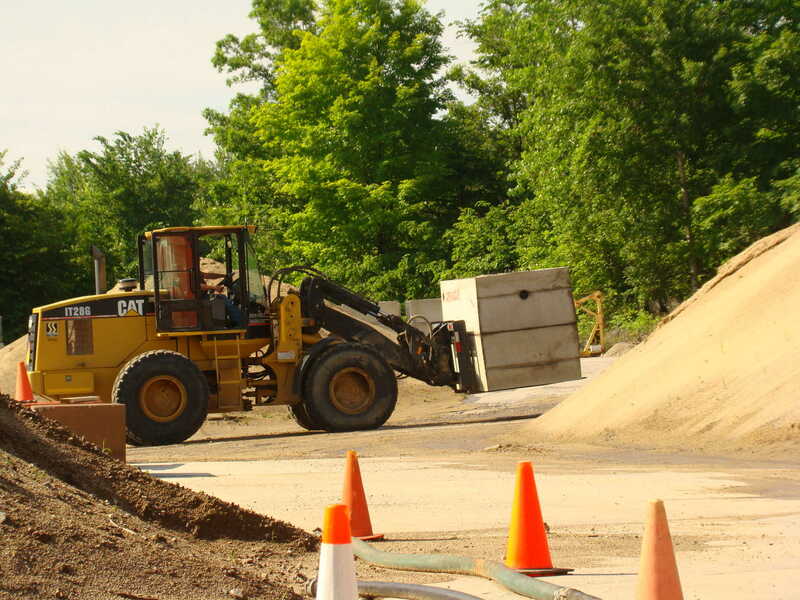 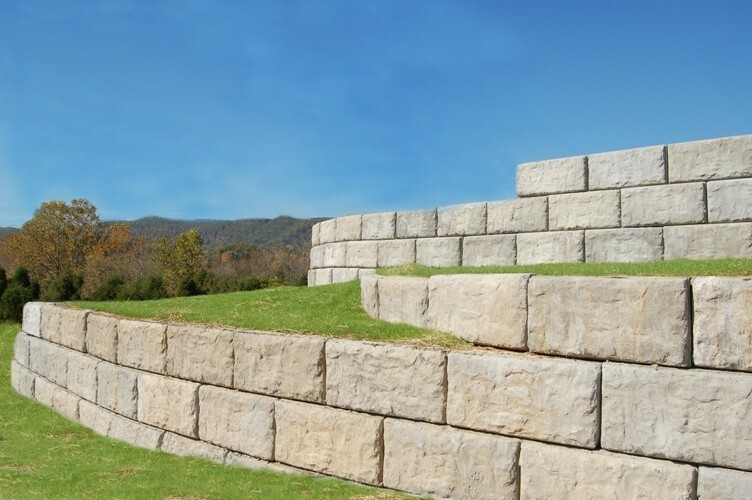 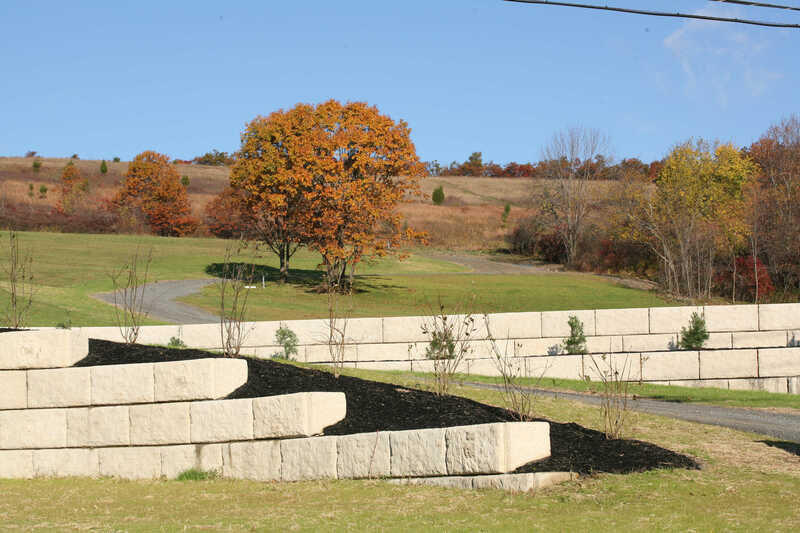 We offer a large variety of pre-cast products for septic systems, ledge tanks, dry wells, distribution boxes, pump stations, bunk silos, curbing, retaining walls, and for other uses. 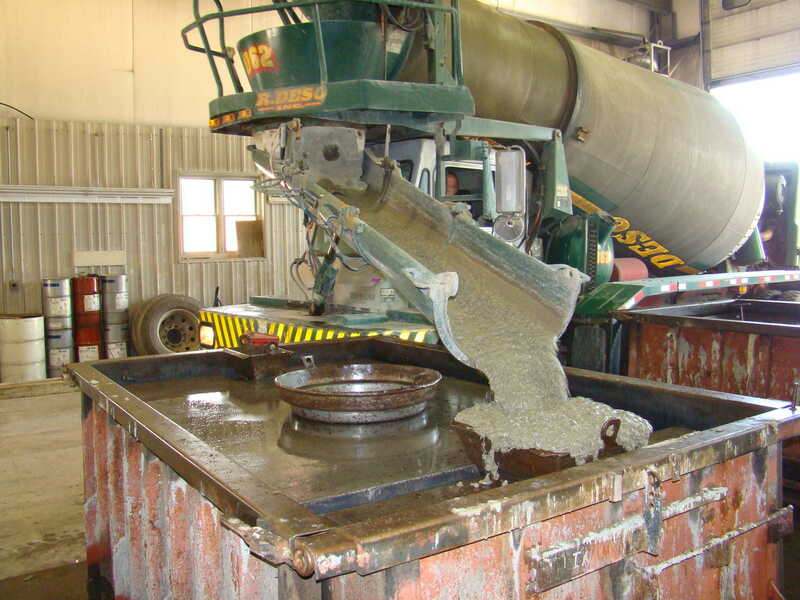 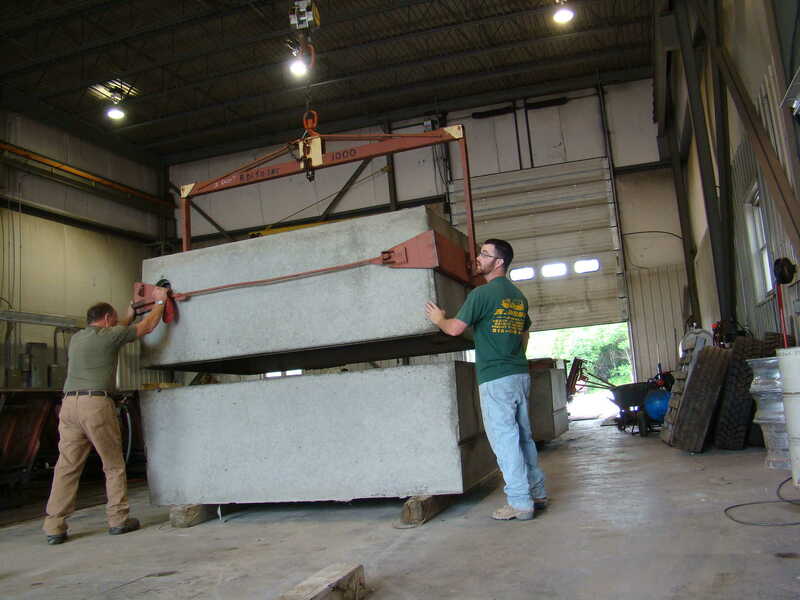 Deso pre-cast concrete products provide decades of trouble-free service in severe conditions. 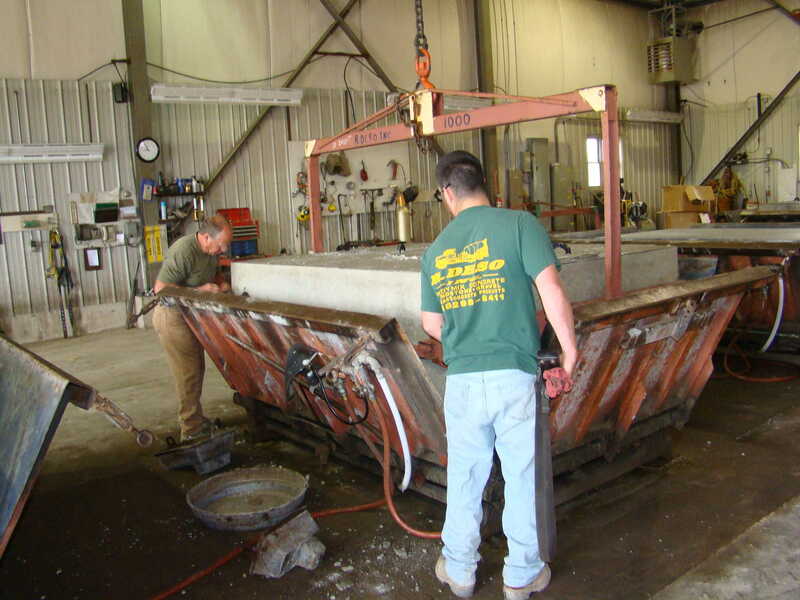 Pre-cast tank products by R. Deso are watertight, fire and buoyancy resistant, and extremely strong and durable. 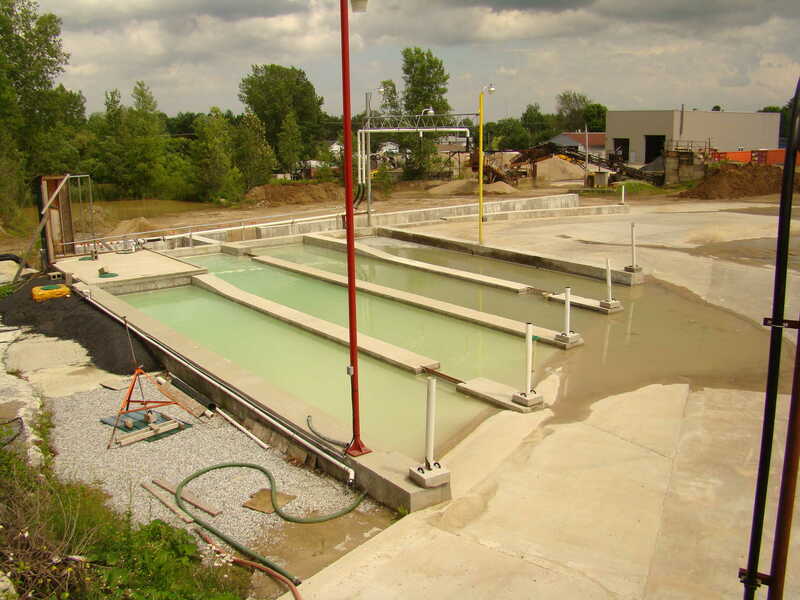 Because Deso pre-cast products are produced in a controlled environment, they exhibit high quality and consistent uniformity characteristics. 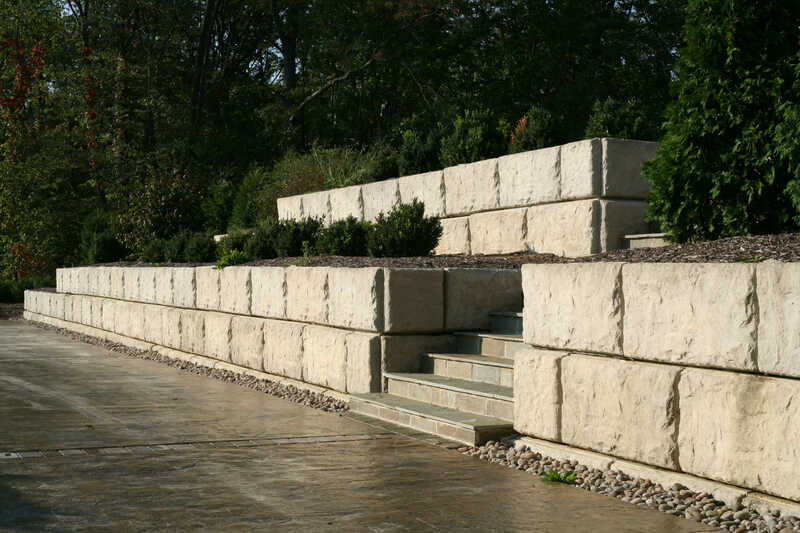 Our pre-cast products are easy to install, environmentally sound, and have a low susceptibility to damage during backfill operations.